This is another entry in my 99-cent book collection. 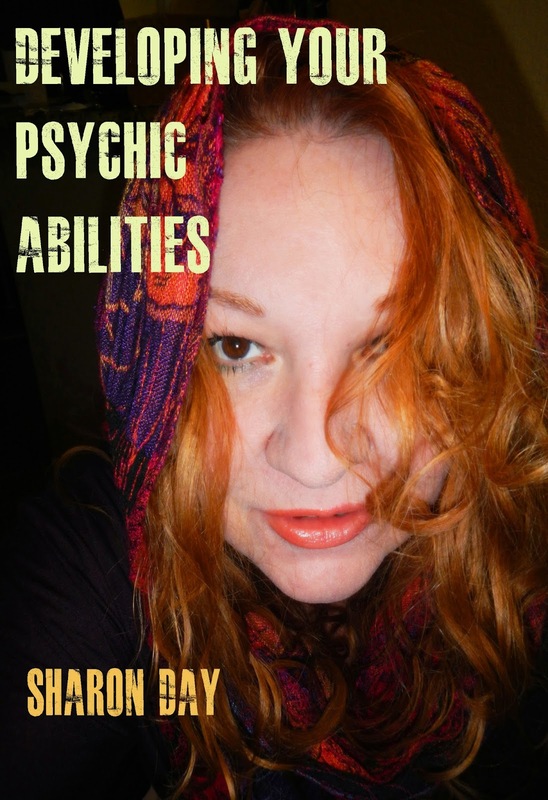 In "Developing Your Psychic Abilities" reveals how to know if you're psychic, types of psychics, how to develop the skills, the 3 obstacles to good reads, tips for empaths, the psychic's role on a paranormal team, and how to pick a psychic. This is a very candid and thorough informational guide for all people wondering "am I psychic?" and "what do I do with it?" This is available on Kindle.